Realtech Maple Wood is a world class Project with full of amenities at affordable price. 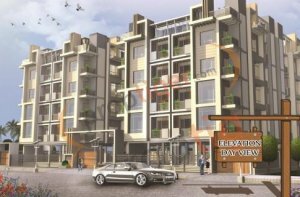 It offers 2BHK & 3BHK apartments. It develope by Realtech Group. Roof Top Gardens with Water Falls and Gazebos.